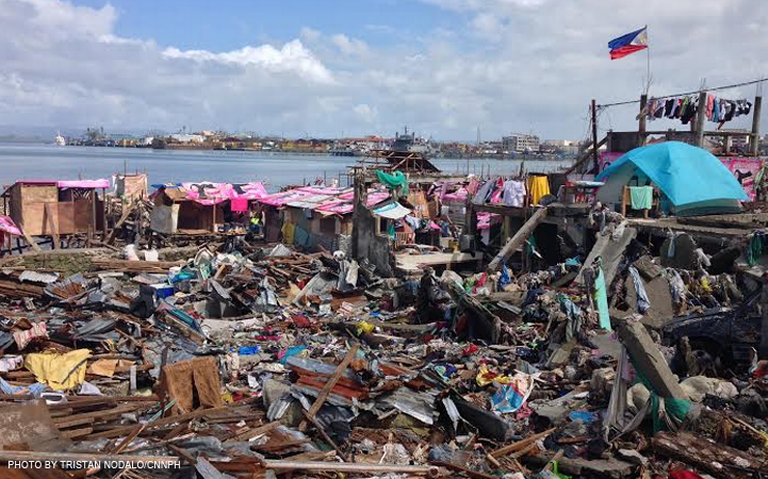 MANILA, Philippines- In a 2015 audit report released by the Commission on Audit (COA) on Wednesday, July 27, it was disclosed that the City Government of Tacloban misspent almost P1 billion in Yolanda recovery funds. COA auditors have discovered irregularities in the P907.56 million funds for emergency shelter assistance, aquaculture and infrastructure budgets. These funds were awarded to the Tacloban City Government by the Department of Interior and Local Government (DILG), the Department of Social Welfare and Development (DSWD), and the Bureau of Fisheries and Aquatic Resources (BFAR). The report revealed that there were 31 unfinished infrastructure projects that includes the construction and repair of barangay halls and mini gymnasiums as of February 3, 2016. Under the Government Procurement Reform Act, contractors of the said projects worth P100.23 million will face penalties. Because of various reasons, 19 additional projects worth P46.53 million had to be suspended even after the contracts were awarded. The auditors also found out that the Mariculture Park Rehabilitation Program, which costs P32.55 million, suffered missed deadlines as well as poor planning. The said project was supposed to supply fishermen with milkfish fingerlings and fish cages. Only 95 out of the 150 planned fish cages were delivered to recipients since beneficiaries needed to cash out P216,000 per cage in order to feed one cropping of milkfish. Moreover, it was also found that a supplier didn’t deliver even a single fingerling to the beneficiaries on time under an P8.5 million contract. The state auditors have also discovered that one out of 5 beneficiaries of Tacloban City Social Welfare and Development Office’s (CSWDO) Emergency Shelter Assistance (ESA) program was not eligible. Furthermore, the CSWDO did not stick to the rules in choosing the beneficiaries of the program. COA will issue Notices of Suspension and Disallowance to those liable for violations in fund disbursements. This will compel them to submit proof of eligibility or they will be required to return the entire amount given to them by the government, otherwise.